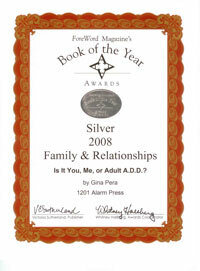 You are here: Home / Medications / ADHD Drug Holiday—Or Horror? I was out of Concerta for a couple of days. In the interim, it was funny watching the ways that I unravel, when I don’t take my medication. Of course, the unraveling isn’t always what people might expect if they didn’t know much about ADHD. 1. I was up until 2:30 am, because I got obsessed with a shopping dilemma online and just…didn’t go to sleep. 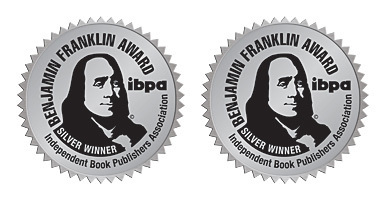 …I was really crabby about doing it and put it off for two days. But once I started, I couldn’t stop. I fell into my “pre-meds life” mode of working working working working working until I was so tired that I was completely nauseated. And easily enraged. Haha. My husband came downstairs, at one point, to see how I was doing. He said, “WOW, I can’t believe everything you got done!” All I could think was, “If he doesn’t get the **** back in bed and leave me alone, I am going to punch the**** out of him”. (It’s basically a miracle that this didn’t come out of my mouth). Meanwhile, I was feeling like I’m about to vomit and refusing to stop. I don’t know how to stop. I can’t stop. I can’t stop cleaning. I can’t even stop to pee. Because all I see is stuff that needs to be cleaned. I can’t stop seeing it and I just want it done RIGHT NOW. I’m just staring at the bathroom sink. And I can’t stop. I was getting upset. It wasn’t about germs or order or any of that OCD stuff. It was about the fact that I hadn’t taken meds. That means I couldn’t shut out my environment and all the “stuff” in it. There were so many things to do. So I was going to do them. I was completely possessed and it was all I could think about. … I had to clean the bedroom room. It had gotten messy over the weekend and I couldn’t take it. The room was “screaming” at me. So I cleaned it. While I was cleaning, I set my prescription out. That way I could remember to fill it in the morning. So I could stop feeling crazy. 5. This morning…I now have an exhaustion hangover from all the cleaning. I feel turrrrrible. I almost couldn’t come to work this morning. I felt shaky. (I hadn’t eaten dinner last night because ADHD and don’t like stopping what I’m doing to eat or pee or anything while I’m hyperfocused like that). And dizzy. I Used To Do This ALL THE TIME! I was up all night getting things done—then unable to function in the morning. My struggles with sleep time are nothing now, compared to what used to happen to me before I took stimulant meds. Nothing. This is why, in some ways, I was more “productive” when I didn’t take meds. Yet, as for my consistency, endurance, and emotional stability? So much better with stimulant meds. My stress level is lower, too. An important caveat: I can’t always make myself “productive” when I don’t take meds. I can only do it if it happens to be the thing I care about right that minute. So, on one day I might have obsessed over answering my entire email box. Another day: obsessed with a particular art project. With meds, it’s easier to choose to do the various things I need to do, with more consistency. That way, when I have more time and energy I can do some of the things I want to do, not just the things I need to do. Now I have reminders in notebooks—and many fewer clutter piles. I don’t panic about laundry on Sunday nights anymore. As great as my house looks today, I don’t miss feeling that way all the time! It was terrible. I remember how I used to do this when I was a kid! I binged on “productivity.” Until I had to lie down in the middle of my project. Sometimes on top of it—such as when I was cleaning my room and stuff was all over the bed. I had to just go to sleep before I threw up. All the time. For decades. I can’t believe I lived like that for so long! How about you? Can you relate to Katy’s on-and-off medication experiences? Oh man! One day my pharmacy told me that they couldn’t refill my prescription until Monday so I had to go three days without my medicine. AND STILL GO TO WORK! But the thing is, without my medicine I’m the complete opposite of you. I’m super lethargic and sleepy that I can’t focus on anything! I’m able to fake it. But oh my gosh I just felt like not all my brain wires were connected right 😛 I’m pretty sure I even annoyed the crap out of my husband from texting him during work! I don’t think my husband and I could survive together if we used a storefront pharmacy for 30-day prescriptions. That just seems impossible to manage. Sometimes, the pharmacy is out of the Rx. You have to fill it on the exact day for which it is written, not one day before (after is okay, by a bit). And the insurance pharmacy benefit allows no overlap. That is some kind of nuts! If you have trouble like that again, you might want to consider a mail order option, if your insurance has it. I can relate(not with the cleaning, but with the totally being out of wack), however I don’t ever get to that point because my wife would throw me out of the house after not being on meds for like 3 hours. Thanks for your comment. I’m glad that Katy’s story resonated for you. 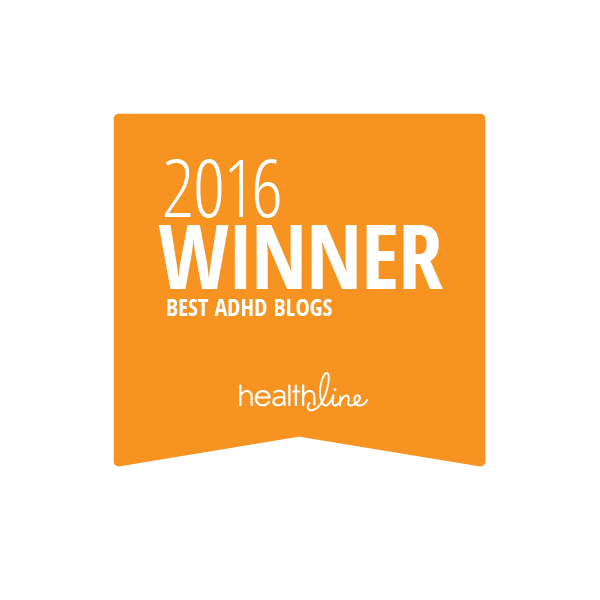 Most people don’t realize that ADHD can sometimes look like OCD or perfectionism, due to this inability to stop. My DH took a two month med holiday last fall because he was on a medical leave from work. He thought he only needed the meds for work. Boy was he wrong!!!! It was one of the worst time periods in our relationship. Thankfully, once he went back on his medication, he realized how much better he felt and now no longer takes holidays on the weekends like he used to. This makes me laugh/feel sad because it sounds incredibly familiar — but with 2 big differences. One is that my house never actually gets all the way to clean. Instead, I crash at 2:00 a.m. with the piles of folded laundry all over the living room, promising myself to get that basket of socks paired and get everything put away tomorrow. But then I oversleep and I’m running late for work and can’t find paired socks for the kids, whose wiggly ADHD bodies absentmindedly knock over piles of folded laundry as they sprawl across the couch, etc., etc. The other big difference is that meds never seem to help me at all. I was diagnosed as an adult about 15 months ago. 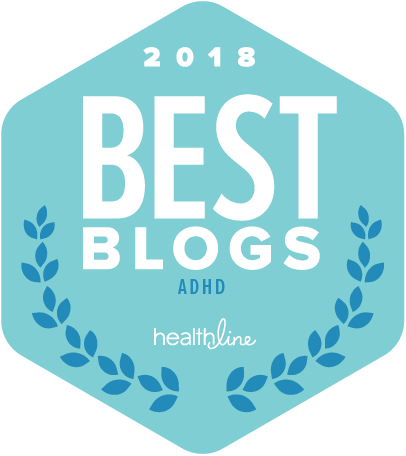 The best thing to come from my own diagnosis has been being able to recognize ADHD in my two young daughters, and ease my husband into the idea of giving them medication. Luckily, Vyvanse has been great for them. But for me, no single med or combination seems to make much difference. I’ve tried Concerta, Adderall IR and XR, Vyvanse. I was on 70 mg of Vyvanse for most of 2016, adding in a 10 mg Adderall “kicker” if needed/remembered in the evenings. In May, we started trying adding in something to address anxiety/mild depression as well. I’ve tried Lexapro, Effexor, Wellbutrin, and Cymbalta. The SSRIs seemed to help anxiety a bit, but I had to discontinue due to horrible side effects, and the others never seemed to do much. I had read about genetic testing on this blog, and I thought maybe I was a fast processor; a genetic test indicated that’s not the case. Then the doctor and I decided to try modafinil (generic Nuvigil), which also didn’t seem to be much more effective than coffee. Finally, at the end of 2016, I switched to Strattera. I’ve given it a couple of months, working up to 80 mg, mostly on its own but occasionally adding in a stimulant to see if that combination helped. I ran out of Strattera a week ago, and I decided to see if I noticed a difference after a few days of no drugs at all. Not really. Oh, and I’ve tried diet and exercise (sporadically at least), coaching, mindfulness meditation, transcendental meditation. And for a year I’ve been seeing a therapist who is very kind and experienced with ADHD. Tomorrow I have another appointment with my doctor (actually, a very attentive nurse practitioner in the psychiatric clinic at a research hospital). I think both of us are about out of ideas. Any suggestions from Gina or others would be appreciated. Is there some combination I’ve missed? Sorry to read that you’ve been through the Rx mill, to little or no avail. Are you sure that you’ve gotten no positive effect? Have you asked your partner and children? 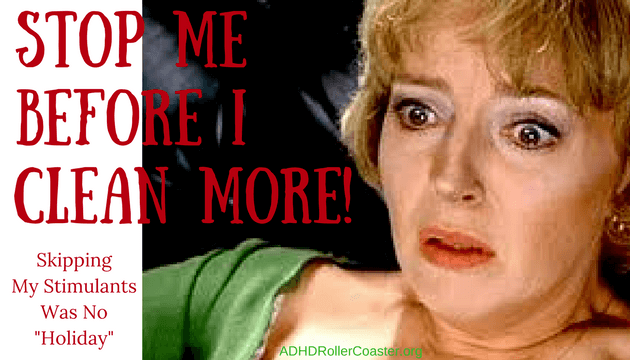 Sometimes, folks with ADHD think the Rx is making no difference, but it is. Then again, the old slogan goes “Pills don’t make skills.” Even with the best of medication approaches, organizing a house (especially one with young kids) takes some serious skills and strategies. I’d also ask if you’re getting enough sleep. If you’d like to schedule a consultation, we could review the details of everything you’ve tried — and see what’s left. I’ll be opening some slots in my consulting schedule soon. I find this article a tiny bit frustrating because I wish I had that reaction, but it’s pretty much the opposite. If I want to be productive, organized, focused on one project, then I need meds–otherwise laundry and cleaning don’t get done, bills are missed, online shopping takes days, and so on. My friends with ADHD seem to be similar. I’ve NEVER heard this type of reaction before. Confused. Think of it this way. 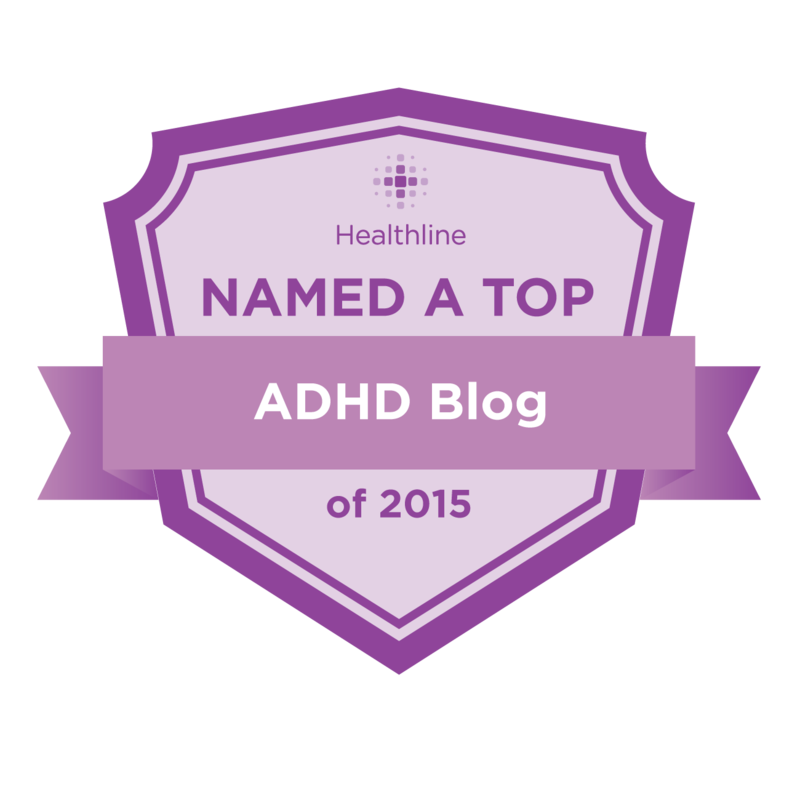 ADHD presents challenges with self-regulation, motivation, initiation, etc. Either way, the problem is self-regulating—finding the middle, reasonable ground. Any thoughts on children? My nine year old son takes Adderall. We’re thinking of taking him off during the summer. His psycohologist think we should. His pediatrician thinks we should keep him on the meds. Anyone can share experience w/ this ? Thx! In general, I’m not a fan of Adderall. For anyone. For most people, there are much better, less problematic options. Though, it must be said, Adderall works well for a minority of people with ADHD. 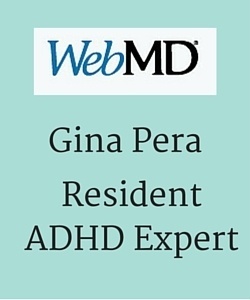 The pediatrician is likely more knowledgeable than the psychologist about the neurophysiology of ADHD. Much depends on the individual. But the idea that medication is only for school is a dangerous one. ADHD symptoms pervasively affect life, from impulsivity that causes a child to run into the street to fetch a ball to poor focus and mood regulation that affects family and friend relationships. I LOL ed at this article. My SO and I are getting down to the core work of living together in an ADHD friendly way, now he’s out the other side of an exhausted depression bought on by years of being gaslighted (which is how i found your blog, great post on that topic BTW), and KNOWING there was issues for both his daughters but his anti-psychiatry ex made it impossible to get help for them. We NEVER run out of meds and SO will reduce his weekend dose sometimes but never cut it, because it will unbalance our efforts to avoid chaos and half done household chores. Best thing, we joke about “performance enhancing drugs” as he’s loving playing sport without the ADHD inattentive fug ruining his day. And yes, treating ADHD can improve sports ability. My husband has such better coordination since starting Rx. I wrote a blog post about dopamine and balance. “That means I couldn’t shut out my environment and all the “stuff” in it. I can relate to this even on my meds at times. Makes me wonder if my meds are doing what they need to. It is worse without my stimulant medication though because without meds I can fall into a despair mode that feels devastating. No end…no way to get out… I cried when I read this because some one understands! Thank you. I have not been able to be organized enough to have everything in order, and even though I’d like it that way, I have not kept up and have to let go of all the possibility. Much easier when I am in my meds and can take it one task at a time without my efforts defining my self worth. Life is good even with the challenges of ADHD. Thanks for sharing honestly on your blog. Thanks for your comment. I’m happy that this piece “spoke” to you. It might be worth talking to your prescribing doc about increasing your dose. 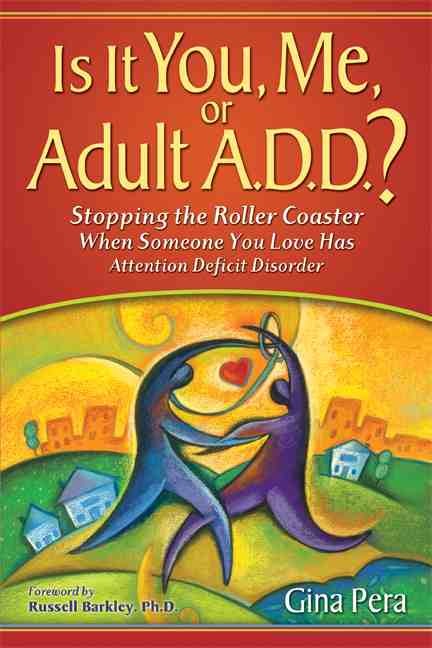 Most adults with ADHD (and children, too) are on too low a dose of stimulant. I’m glad that life is good despite of sometimes-disorganization. We 21st Century humans have much to organize. 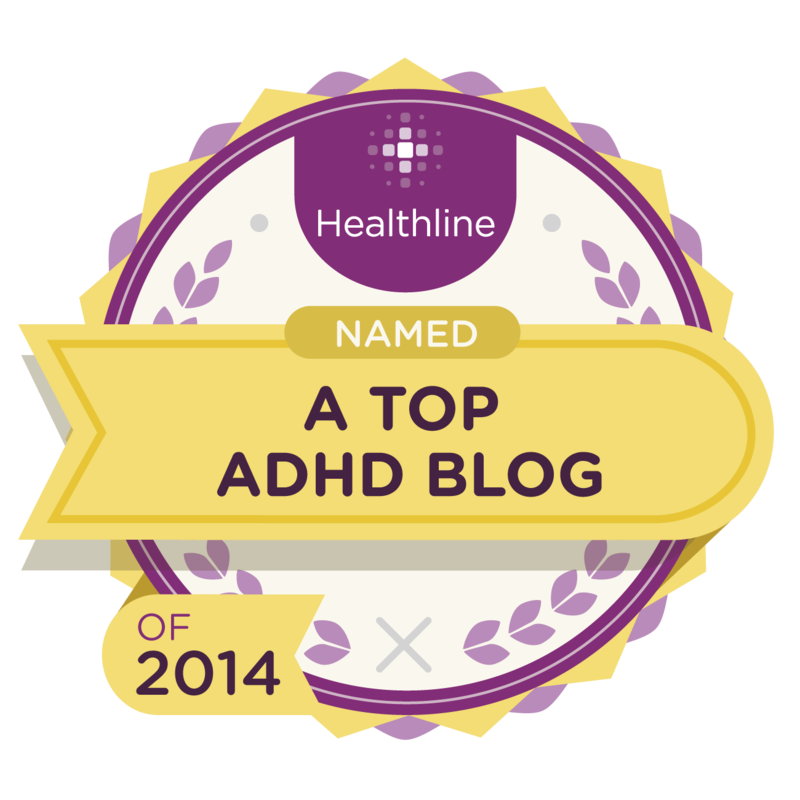 It’s a burden for many of us, ADHD or not. But of course folks with ADHD feel it much more. Omg! This SPEAKS to me! I’ve been toying with the idea of trying medication but haven’t taken the plunge. I totally binge clean and become enraged when I get interrupted. I never stop to eat and totally almost pass out by time I actually do. I cannot go to bed before 1am. This is SO ME. I should note that I am not officially diagnosed, my house is NOT orderly as frequent binge-cleaning might imply, and I CANNOT stop once I start. two days after a binge-cleaning episode it all falls apart and becomes a bigger mess than ever. That’s fairly emblematic of ADHD’s core challenge: self-regulation. Not over-doing. Not under-doing. But finding the middle ground. Consistently. Maybe it’s time for you to pursue an evaluation? If it turns out you do have ADHD, diagnosis and treatment might mean a huge positive change in your life. Having lived without a diagnosis for most of my life, and offered the wrong meds 20 years ago, I decided to try stimulate meds a few months ago. 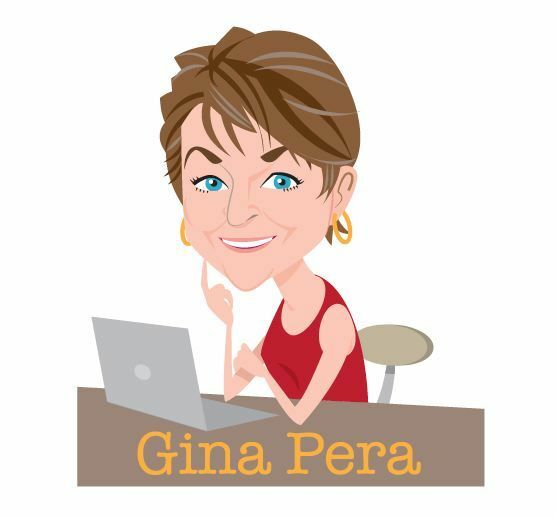 I have gone through my life “flying blind”, and have felt very alone, as I am not a 12 year old boy, but a 61 year old woman, who is a professional in the Mental Health field. There hasn’t been much out there, or safe people to talk with about what is happening to me, or how I am supposed to feel. Sadly, I can’t talk about this at work, as coworkers and managers are hugely judgmental, and have gossiped unmercifully about colleagues who have addictions, or mental health issues. I laughed about the desperate cleaning jag, as I had spells of that before when I was stressed at work. I was a midnight closet organizer, and tiny grooves in the gasket of the stove and fridge cleaner. My towels looked great, but my life was a mess. I’m thrilled that this wonderful post has spoken to your experience. Isolation, being misunderstood….these are almost as bad as the behavior that we’re struggling with. Thank you, Adina, for that very clear description. Just imagining how that would feel makes me very uneasy. I am sorry this happens to you. I encourage you to keep working on treatment and on implementing strategies that help you get a handle on your surroundings. OMG…. This might be me. I was only recently at age 48 prescribed 20 mg Adderrall IR a day. Just started this week and had to take an extra 5 mg (10-10-5) two of the three workdays I was on it. Yesterday was the 4th day only two doses. My doc is on vacation and simply prescribed 20 mg every morning. The therapist is the one who told me to break the doses down. Anyhoo googling because I am debating taking it on weekends….but the bottle said every day. And I read this, your vacation sounds like my life. Either I go full steam or vegetate. Lots of success in life and prior diagnosis was always GAD, but even with the headaches and in between dose wear off, I was excited at what it did. It slowed me down. The chatter “so much to do” voice in my head was quieted and I did not feel compelled to get up to do other things while working. Think I will go take my medicine ( I was thinking because I took the extra 10, I might run out and need to skip weekends). But not going to now. And remember, there are many other choices besides Adderall. Your doc should give you a trial on some of the sustained-delivery stimulants so you don’t have to deal with the ups and downs all day. In the end, it might be that Adderall still works best for you. But good protocol requires trying at least one or two other types of stimulants.